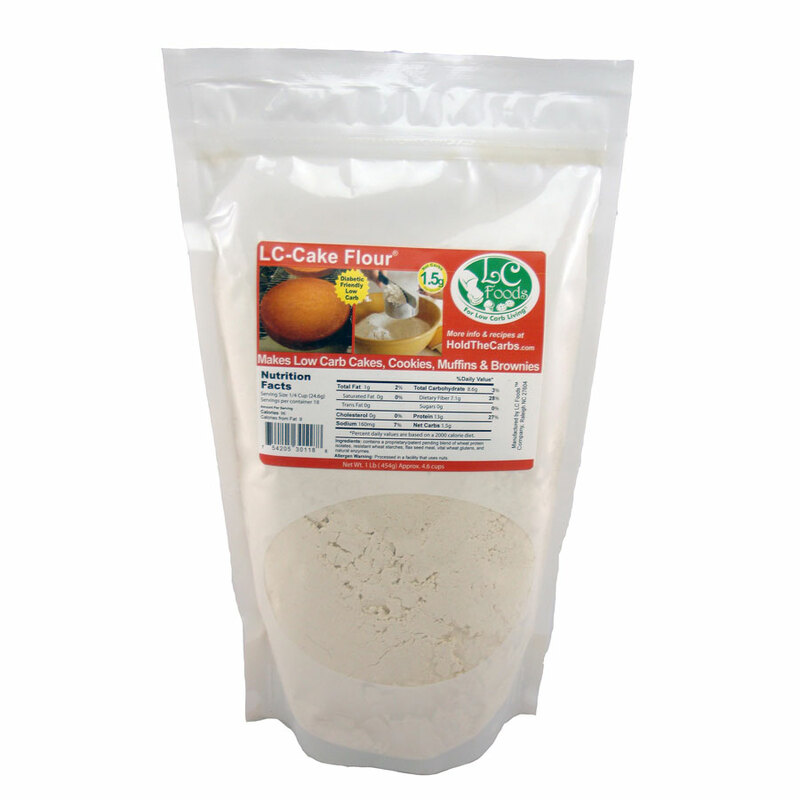 Low carb cake flour with only 1.5 net carbs per 1/4 cup! Ready to try your hand at baking some of your favorite recipes the low carb way? 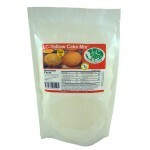 Try the recipe on the package for yellow cake or cupcakes. 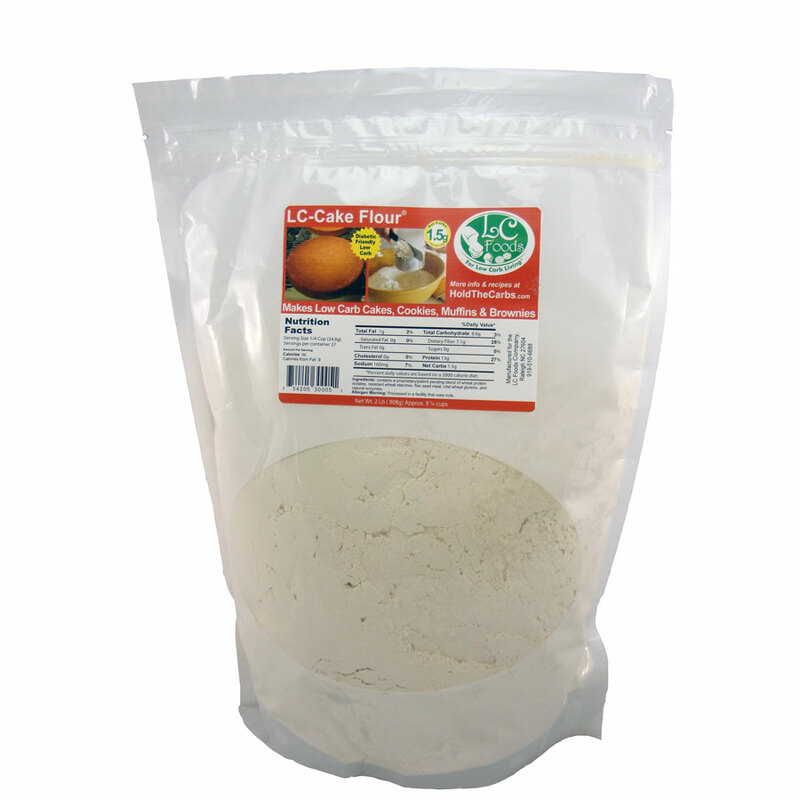 You can use low carb cake flour cup for cup as you would regular flour, but be aware that additional hydration in your favorite recipes may be necessary due to the higher protein and fiber content of these flours. 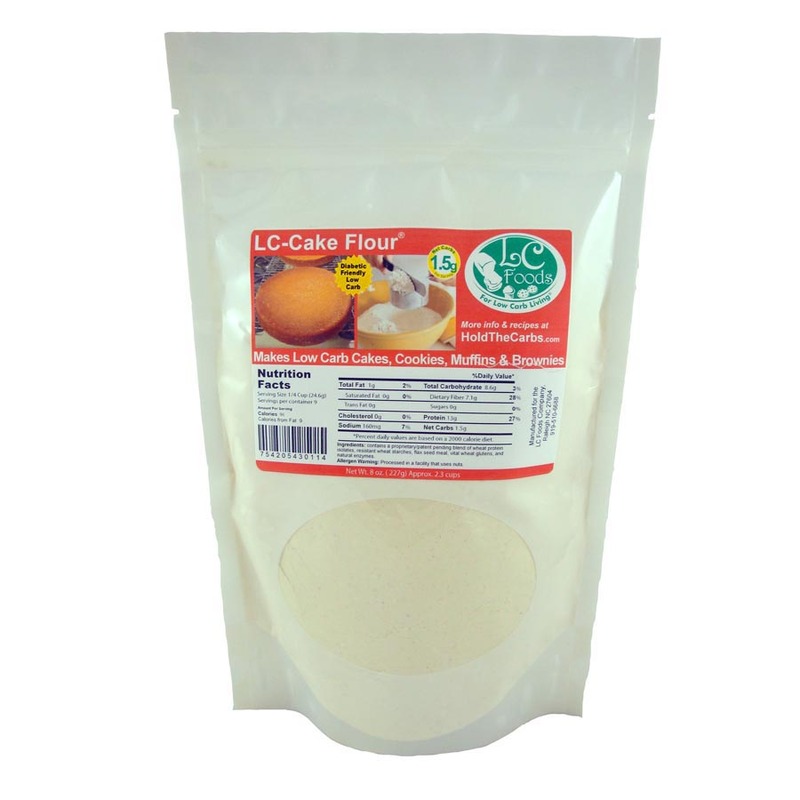 Our low carb cake flour comes in 1/2, 1 and 2 pound bags for your convenience! 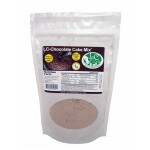 Low Carb Cake Flour - This flour is a lower protein structure flour required to make cakes, muffins and cupcakes. It is most like self rising flour, but without the baking powder or salt added. 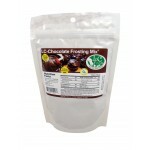 To make self rising flour, just add 1-1½ tsp baking powder + ¼-½ tsp salt for each 1 cup measure of the LC-Cake Flour. Just got it and tried this out - made a homemade banana bread using this flour and a regular whole wheat flour, definitely big difference for the better. 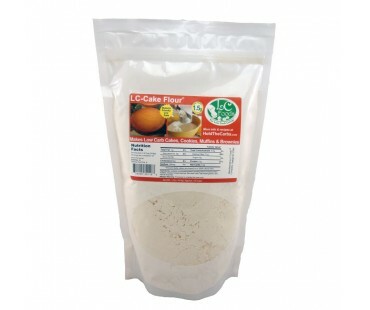 This cake flour was fluffy, beyond great tasting, my 6 & 7 year old loved it. One of them is a type 1 and this flour, along with other products I bought from this site will make the world a difference for us. Thank you LCFM for having so many options. Trying out the Biscuits tomorrow, can't wait!! 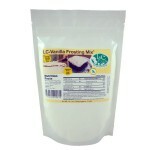 I ordered this product to adapt one of my favorite cookie recipes into a low carb treat. It worked perfectly and I would definitely use this product for that very purpose again. Made awesome pumpkin spice muffins! Amazing! 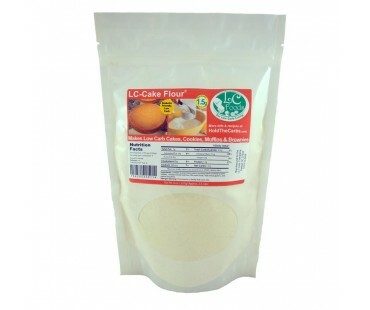 This flour makes wonderfully moist cakes and cupcakes. Makes it easy to live the LC way. 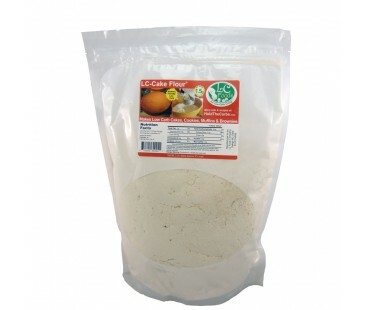 I use this with almond flour to make my cakes a bit more "cake-like" but still very dense. 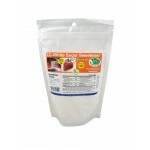 Excellent product that does not raise my blood sugar. Very Good product with a little experience on how to get it to rise initially, there is a starter recipe on the back of the bag to help. I started with the LC Cake Mix which required nothing first and then graduated to using the flours so I can do my own thing. 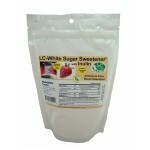 You will need eggs and baking soda and your own low carb sweetener of choice. Fantastic!